This has been a completely amazing year in my world of workshops. I've met some truly amazing women, made beautiful friendships and opened myself up to so much love! I feel truly blessed. In saying that, my final Art Class for 2013 is coming up in two weeks, on 7th December 2013 at Fitzgibbon Chase Community Centre, Brisbane. 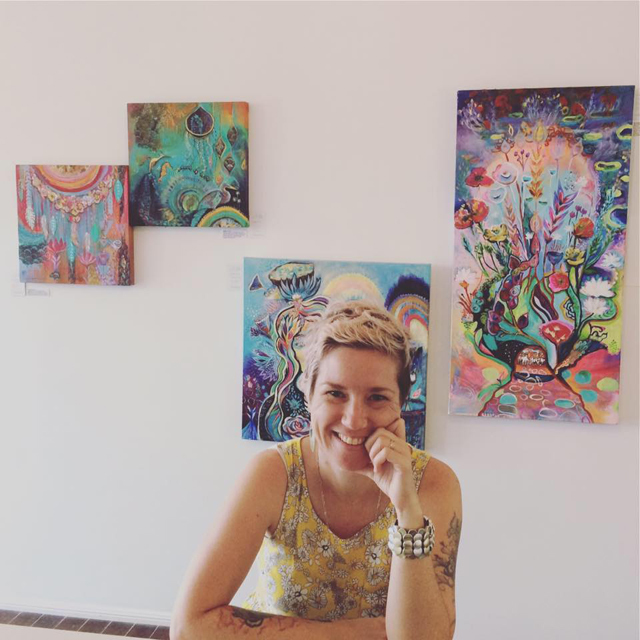 In this month's session, we will be setting our creative intentions for the coming new year and using Expressive Art Techniques to bring these intentions to colourful life. It's set to be a corker! Places are filling already, so click HERE for all the info. Bookings essential. In 2014, my online E-Classes are set to kick off in February, along with new in-person half-day and full-day classes ... and maybe even a weekend retreat! 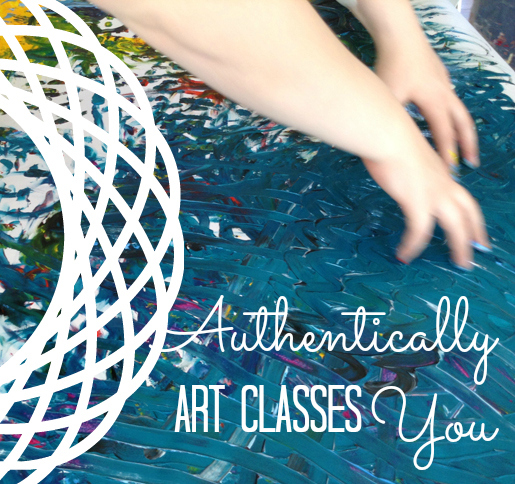 To share a taste of my new E-classes, next week I will be sharing a FREE Expressive Painting Art Class with you. It's a short movie, where I share simple, expressive techniques to create a background for your canvasses, from start to finish. Keep your eye out next week for your freebie! I'm so excited about this new direction. This is going to be a wonderful year ahead!